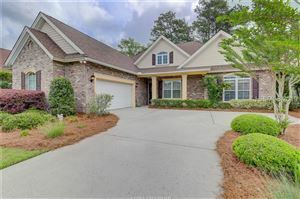 Hampton Lake is one of the premier communities in Bluffton. 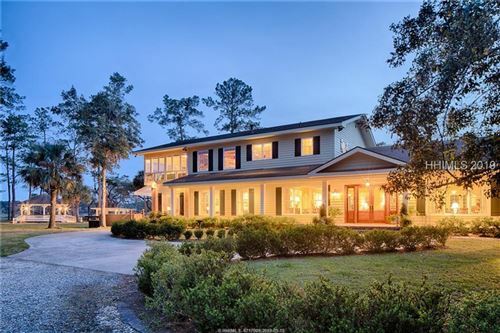 From its beginning, this community has presented itself as something different and very special in the lowcountry. If you were lucky enough to participate in the initial lotteries of homesites when Hampton Lake was no more than a glimmer in developer John Reed's eye, to the present resort-style community, Hampton Lake exceeds all expectations. "It's all about the water" should seem like a no-brainer, but in an area that golf courses abound, John Reed decided to create something very different. Winning the honor of being named "Best New Community in America" in 2009 by the National Association of Homebuilders, Hampton Lake hasn't looked back.